The Ash Kumar Group of Companies is comprised of professional’s hand selected by Ash Kumar himself. From Managing Directors to Specialist Educators, they have been key in building a brand based on his vision and his philosophy on the foundation of expertise, loyalty, excellence, sharing and learning. These highly skilled, trained group of professionals are responsible for representing not only the brand but also Ash Kumar himself. Ensuring business is conducted ethically, honestly and with integrity is of utmost importance. 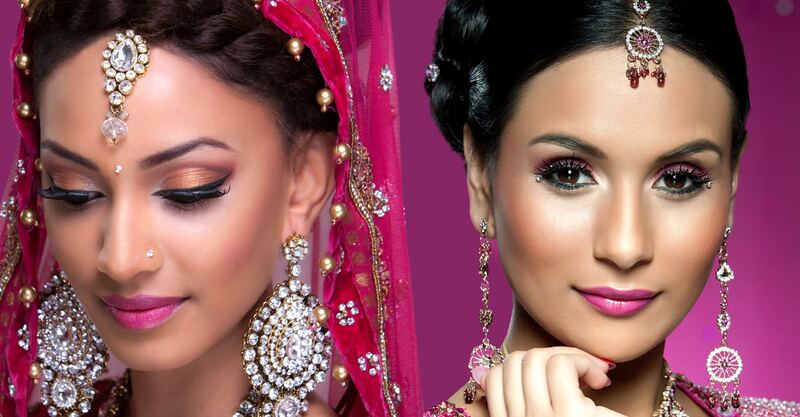 They pride themselves in being ambassadors and role models in the beauty industry. 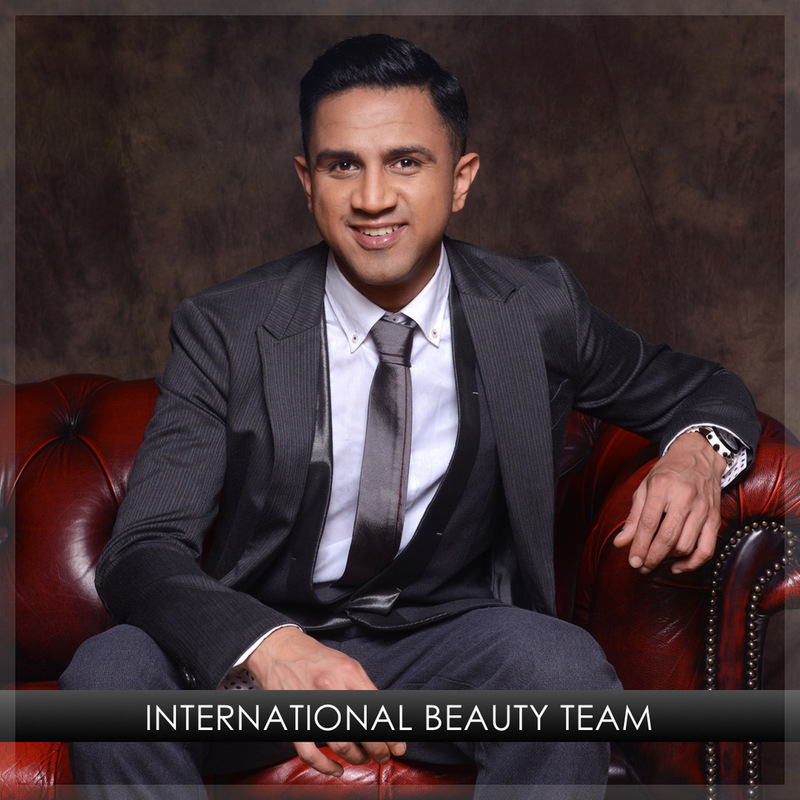 It is this pride and sense of leadership the team possesses that proves they are looking at the bigger picture when it comes to Asian beauty. It is their goal to deliver superiority in all aspects of the brand, treating their clients with respect, bringing refined professionalism and providing the coveted “Ash Kumar Experience”. 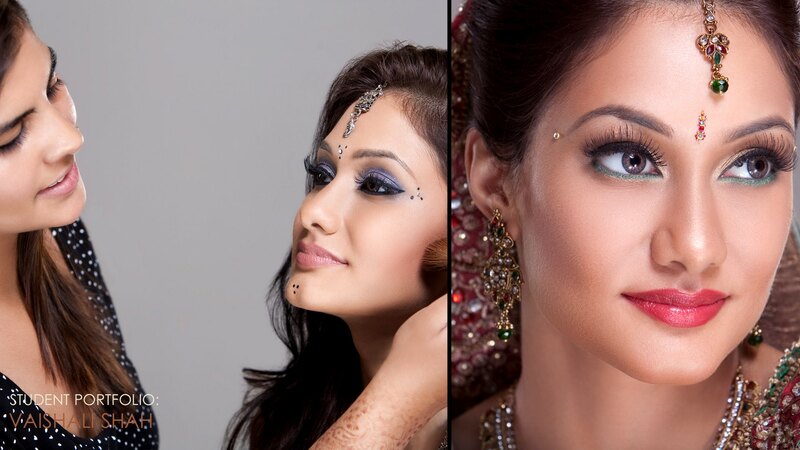 Ash Kumar Products has been dedicated to bringing you the best quality products in henna, make-up and the art of beauty for over 10 years. 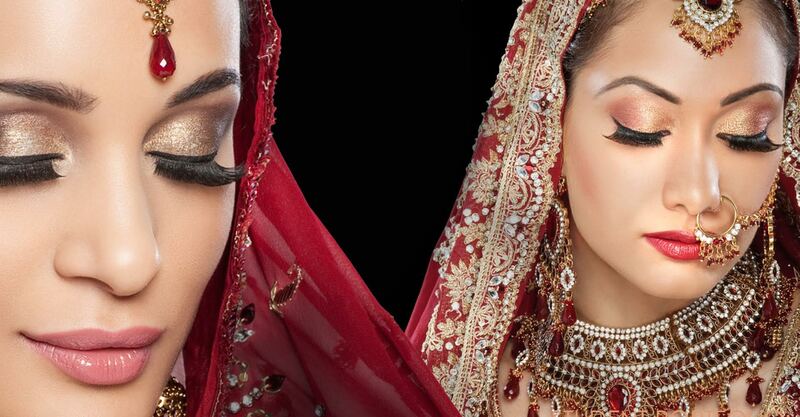 From the precision of our henna applicators, to the smoothness of our natural henna paste, AK Products guarantee professional results each time, every time. Our double-filtered henna powder kits, sparkling glitters, henna tattoos and body crystals have been carefully designed and sourced, to bring the you the best quality tools to create beautiful body art. 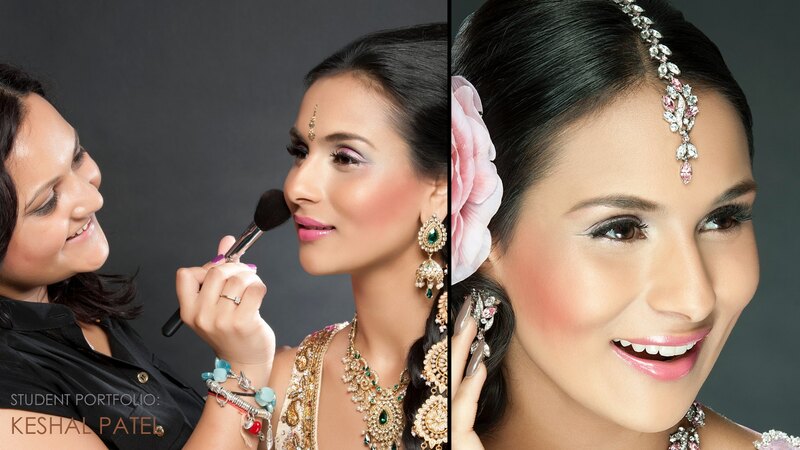 Famously used on the sets of Hollywood and Bollywood and adorned by celebrities, Ash Kumar Products are now available online delivering to over 15 countries.